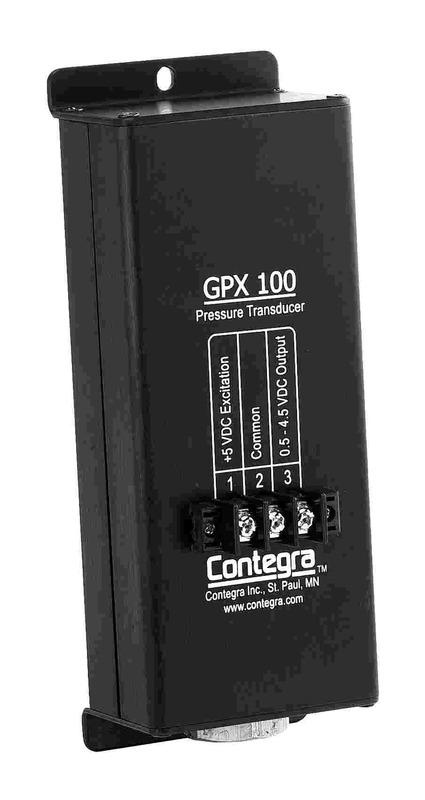 Contegra's GPX 100 is two-wire, loop-powered gauge pressure transducer. The GPX 100 is well suited for applications with low to no suspended solids. The GPX 100 is available in several pressure ranges (e.g. 5, 10, 15, 30, 75) and two outputs (e.g. mADC or VDC).